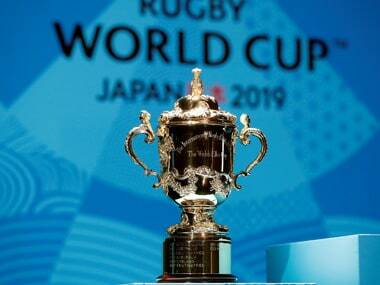 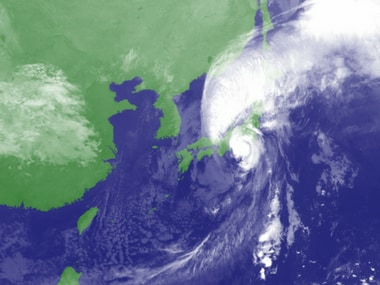 The Rugby World cup will begin in earnest shortly, but hosts Japan have a few reasons for concern, namely the fact that a couple of back-to-back natural disasters have rocked the nation and turned the event into a significantly more risky affair. 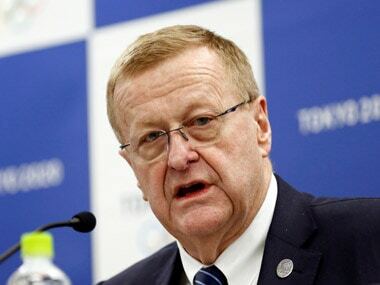 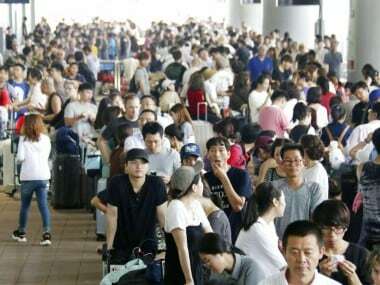 International Olympic Committee member and Tokyo Olympics planner John Coates has reiterated the need to be prepared for the possible occurrence of natural disasters during the tournament in 2020 in the aftermath of destructive typhoons and earthquakes in the country. 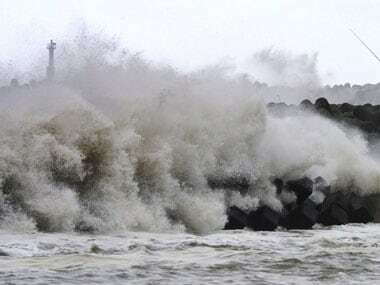 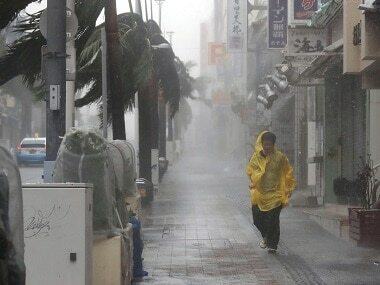 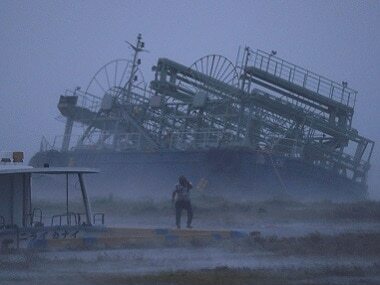 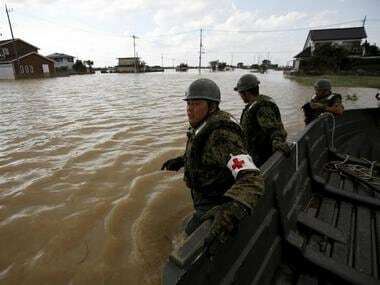 A powerful typhoon barrelled towards Japan on Sunday, leaving two dead and more than 10 injured, as millions struggled to the polls for a national election.